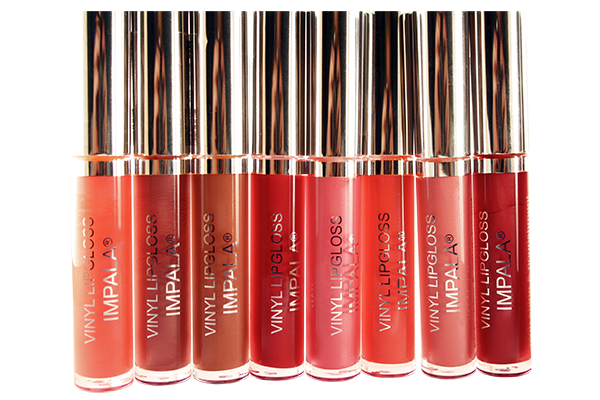 Specially designed, so it can bring to your lips long lasting color and high shine. The containing active ingredients – soya sterol and macadamia nut oil -nourish and moisturize your lips. Thanks to the innovative brush from natural pony hair, the lip gloss can be applied evenly and precisely.